The second run of the Night in Question will be November 16th, 2019. Tickets will go on sale November 30th, 2018 at 12PM CST, 1PM EST. Look at our new prices and deals here. The first run of the Night in Question was an amazing success, with over 150 participants! We had a great time, the blood flowed and it was an amazing experience. And we’ve been given the greenlight light to do it again next year! Some important changes this time around! Blood bag tickets will be on sale from the beginning. People wanted more victims. More people wanted to be victims. So, blood bag tickets will be available. Lower Prices. We will be lowering the prices of some tickets. Changes to the Four Acts. We learned some important lessons, and over the next year, we will be rewriting some of the four acts of the game to reflect what we’ve learned. More blood, more gore. We are already designing a ‘blood shower’ for the dance floor. Bigger sets. Cauldron’s Keep is taking the money from our support and will be using it to expand their and add more to their city. 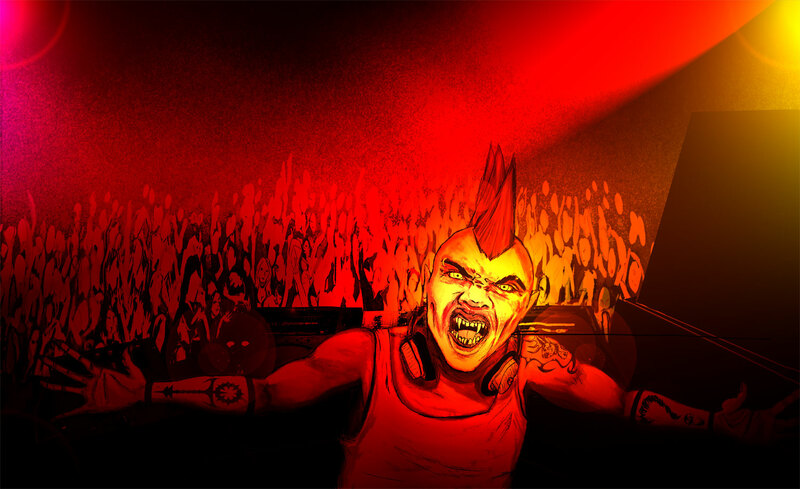 And we’ll be doing a bigger badder versions of the Monomacy pit, the dance floor. And other great props are on their way. Shirts will be optional. We will be making limited edition commemorative t-shirts again, but they will be an add-on purchased separately. There are more changes incoming, but we learned a lot and it is only going to get more awesome. We look forward to killing you next year! Character selection is open for The Night In Question! Almost everyone who bought a standard ticket should have gotten their invites to sign up for our character selection tool Larpweaver. This tool will help you choose a character that fits your style and limits. For the last few months, we’ve been donating tickets to fan clubs for auctions or give-aways – and they have brought in over $5000 for charity total! We’ve always had give-aways for podcasts and other partners. If you won one of these tickets, please redeem that the ticketing website by entering the code so you get on the list and get your invitation to choose your character. If you won one of our special red or black envelope characters, please contact us at info@jackalope-larp.com if you haven’t already. If you already contacted us, you will be receiving your invites to join the system soon, along with your custom characters pre-built. Haven’t bought your ticket yet? More are still available! Also remember to join our Discord! We’ll see you all in November, and remember – it’s going to be one hell of a party. The staff of the Night In Question prides itself on being an inclusive and diverse group; and wants to see that diversity and inclusiveness reflected in our game. 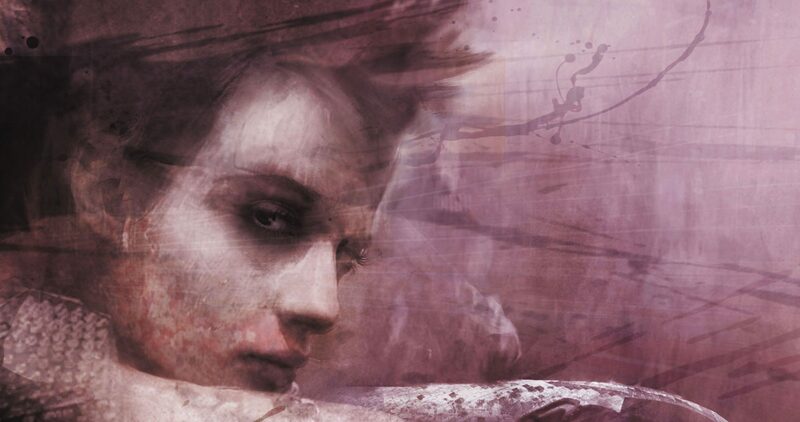 We’ve written below to discuss how LGBT+ culture and minority representation relates to the horror genre, Vampire: The Masquerade and our event specifically, in collaboration with our LGBT+ staff. Vampires. The attractive, powerful, enigmatic denizens of societal subversion. The charismatic lurkers just beyond the reach of society’s rules, regulations, and expectations. They are the movers and shakers that the world at large does not know or cannot comprehend – and thus, the thankless, the misunderstood, the martyred. 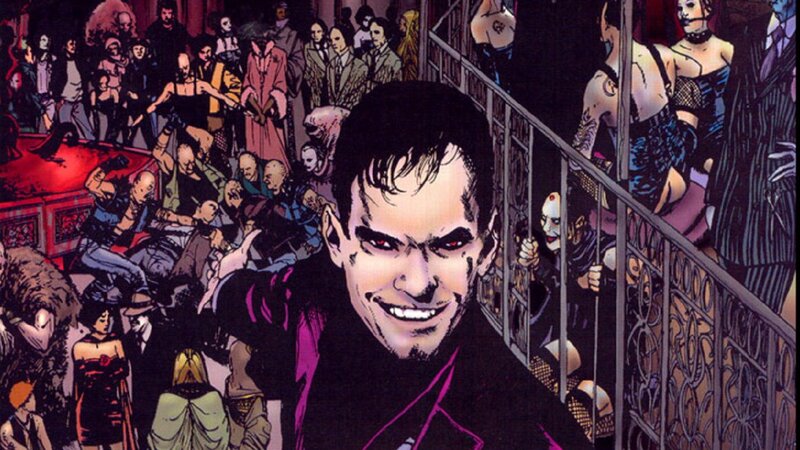 Subcultures and countercultures that otherwise have no space in our world often see the vampire’s appeal as a potent symbol, a mascot of power and of society’s comeuppance. This is nothing new. For decades, monsters and creatures of myth have been attractive to communities that are marginalized by mainstream society. Horror has been a vehicle for self-expression and reclaiming the “otherness” of a group as something powerful, and something strangely beautiful. 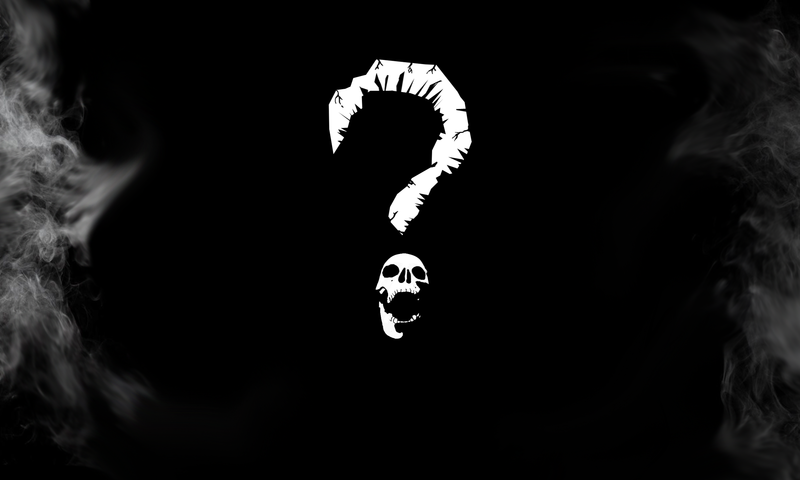 The communities attracted to the magnetic icons of horror are varied. However, fringe communities that are unsavory can also be drawn to the narrative of the monstrous outsider seeking to gain power – and to wield it over others. 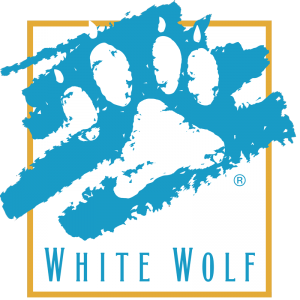 The Night in Question and Jackalope Live Action Studios have always maintained a strict no tolerance policy for real bigotry or hate in our games; and this stance will continue to be enforced in the days leading up to, during, and after our event. We seek to create a space to explore the intricate and often bleak underbelly of society and dark sections of the psyche that the Sabbat inhabit. But we have absolutely no desire to encourage real world hatred; and we have no tolerance for any rhetoric or behavior that would target real minorities. And this includes any covert references to hateful ideologies (known as “dog whistles”); barely disguised revisions of real world hate groups; or hurtful proxies for the oppression of already marginalized communities. In fact, The Night In Question seeks to do the opposite and to explore the beautiful, empowering expression that the vampire myth lends to marginalized or sidelined communities throughout history, such as the LGBT+ community. The history of the LGBT+ community using subcultures such as the rave, goth, horror, or club scene to express themselves safely is rich and storied. It would be worthy of several blog posts of its own. The goth, punk, and raver kids of the 1990s embraced this sort of subversion of cultural norms and ideals that further this opportunity. Jackalope Studios and The Night in Question staff encourage participants to respectfully step outside the cultural expectations of standard gender presentation and role if they wish – as well as use this opportunity to learn more about the spectrum of self expression within a subculture where doing what your parents, your teacher or boss, your church ask of you is far less important than doing what feels right to you. The underground culture that the human characters will be coming from is one that draws from a deep cultural well of rebellion, subversion, androgyny, and a desperate need to be understood for your unique peculiarities, rather than what box society placed you in. The human characters will explore a complex web of social and economic structures; and will often seek to subvert and invert them wherever possible. They will often come from backgrounds that have either rejected society or from which they themselves have been rejected. It has always been our society’s tendency to default to the “normal” – to exclude representation of transgender, non-binary, or non-heterosexual people. The media we consume is overwhelmingly mainstream in this respect and while it is changing for the better we often are drawn into the trap of defaulting to this “normal”. We encourage our staff and designers to reassess the knee-jerk view of what is “normal” and ask themselves: does it default to straight and cisgender (identifying with the gender assigned at birth)? One example of this typecasting, which often excludes sexual and gender minorities, is assigning staff-written romantic subplots to characters. The Night in Question characters omit pre-written romance, leaving the players in control to create collaboratively any romantic or sexual subplots they want to be involved in, if at all. This is an attempt to not only emphasize consent of all parties but also to not exclude opportunities for representation of non-heterosexual romance or asexual/aromantic characters. This is just one small thing that we can do to make openings for these types of characters to be represented in ways, when we might not always realize they are being excluded. We firmly believe that rather than the vampire narrative always being one inherently of oppression with the rise to power over “lesser” mortals, that it in fact can be an example of the underrepresented and underpowered rising up and overturning oppressive power paradigms. The Night in Question leaves ample room to show the oppressed and the small rising up to revel in the freedom and revolution of coming into power, of in some fashion casting aside shame and apology and societal caste systems to create something new. The Sabbat have always represented the rebels of vampiric society, those that rebel against what the world expects and carve out their own niche with its own rules instead. There is catharsis in casting off the trappings of society, and while we are in no way at all implying that minority communities are “monstrous” – many of the staff belonging to said communities ourselves. But we are encouraging players to see that these communities are perhaps the most apt to seize the narrative of being outsiders looking for their own power and growth that circumnavigates the old rules. All of this is to say that The Night in Question will represent a churning pool of tumultuous youths from a culture that attracted the “weird” and the “other”; and we encourage players to consider stepping outside their comfort zones to experience a night in a character that would feel most at home in a secret city of outcasts–a sphere of characters that historically has overlapped significantly with the LGBT+ community. The Night in Question staff is a pool of people happy to help players workshop their characters to create well-rounded, believable typesets that are both exciting and culturally sensitive. We do not want caricatures, but instead actors that draw from a beautifully diverse, rich, interesting culture that can and should reflect the vividly real and important outcasts that historically existed in these spaces. These spaces have always been weird, abnormal, and thus “queer” in one way or another. We encourage you to consider playing a character that embraces the diversity of the weird and the transgressive – and to leave the boring (or the hateful) at home. 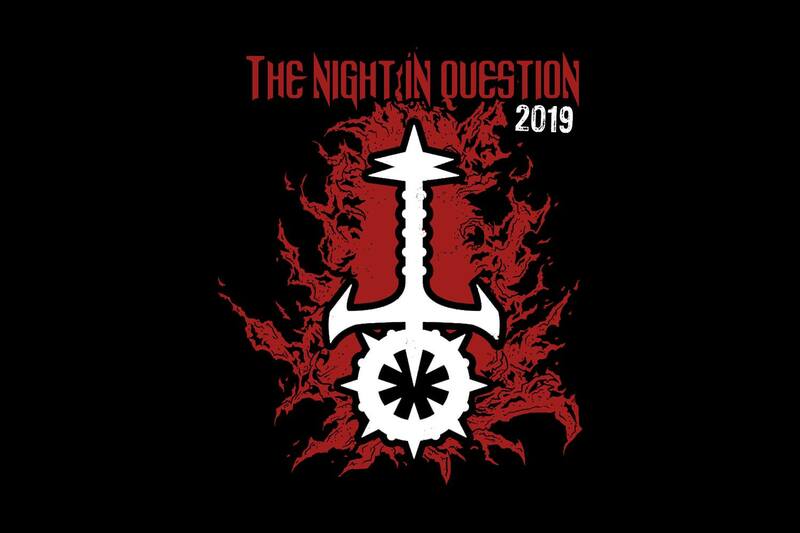 The Night in Question will be November 17, 2018 outside of Austin, Texas. The event will have staff trained in emotional and psychological support as well as physical, along with: workshops for characters preceding the event; monitoring during the event with out of game spaces for players if they need help or get overwhelmed; and debriefing after the event. 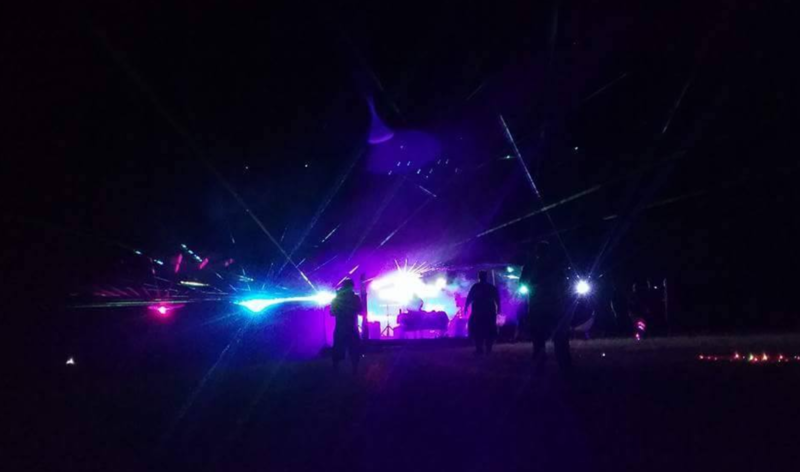 For a list of restricted or banned content as well as a list of the content warnings and advisories of the event, visit this page on our website. 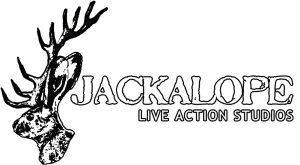 Players are encouraged at any time to reach out with questions, concerns, suggestions, or clarifications on event rules or procedures in the months leading up to the event and can do so by emailing info@jackalope-larp.com.